Tucson, AZ—It was on a warm January day in the “Old Pueblo” when Blue Dog, Democratic Congresswoman Gabrielle Giffords was gravely wounded and five others including a child were killed during a public, meet and greet event. 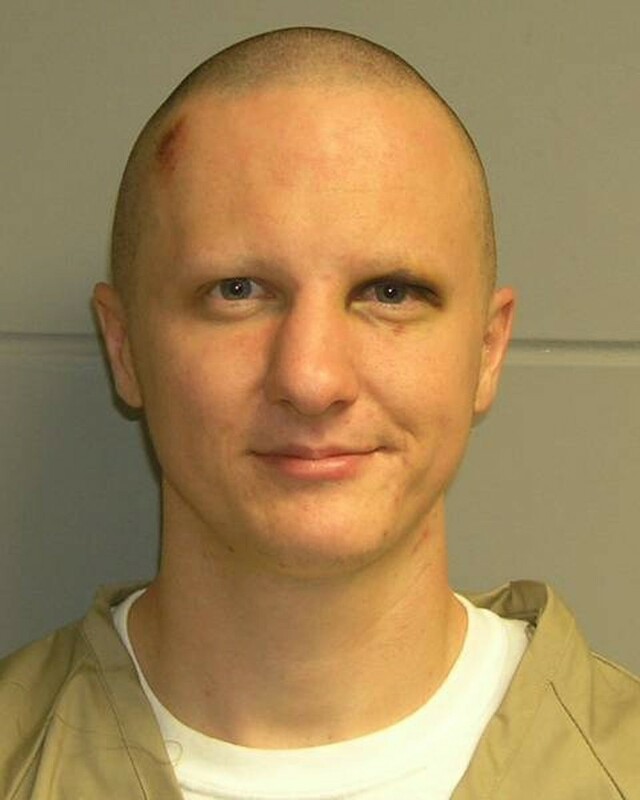 A young and very troubled mental patient, Jared Lee Loughner was allowed to roam around in public by his not so watchful keepers. That lapse was very deadly. Insanity as a defense in criminal law is very real. The courts and juries rarely excuse the insane for criminal acts but in very rare cases. Of course we will never know or understand what real demons drive people like Loughner to do the unspeakable. I can’t help but believe that Loughner was robbed of whatever ability he had to control his despicable actions. Loughner was and is a long term threat to his fellow beings and must be segregated from society. Is it right to kill a deranged lunatic just because he’s dangerous assuming he’s safely behind bars? I say no way! Loughner is set to plead guilty and waive all appeals in exchange for a life sentence in federal prison. I don’t think it’s realistic to think he will ever see freedom until perhaps he’s a helpless old man in need of full time nursing care. Feeding, housing, supervising and providing medical care for Loughner’s next 50 years will be expensive. However the protracted cost of court battles and appeals in this case would be massive. It could prove the costliest death penalty case in American history. Many people seem to forget that the taxpayers are responsible for both the prosecution cost as as well s for the defense. The plea agreement will serve justice, public safety and the taxpayers. As for Loughner, I don’t think anyone expects to see him to ever experience a normal life because of whatever medical curse he was afflicted with. Killing Loughner will never undo the horrific carnage of that warm January day in one of America’s more livable cities. The plea agreement is a good idea.